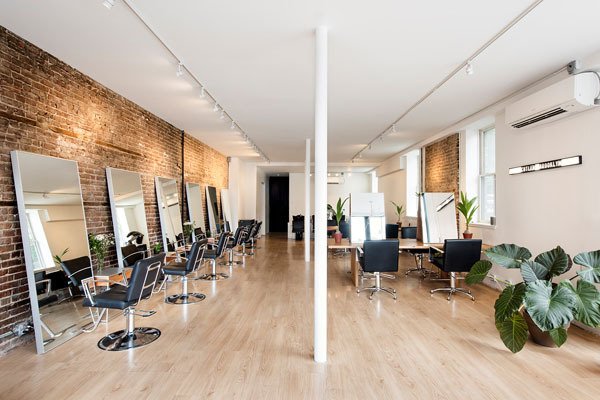 Cutler Salon owner Rodney Cultler along with Fatboy founder Tyson Kennedy recently expanded Cutler Brooklyn’s original salon into a new cozy, home-feel and chic hair boutique, in the heart of Williamsburg. 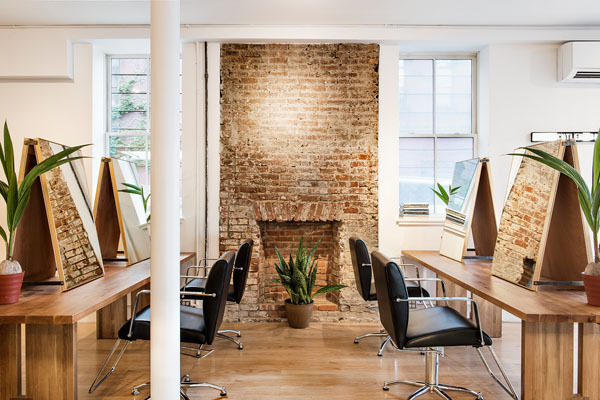 The salon brings together hairstylists of all talents to form a vibrant and creative community where the talent evolves on a daily basis. That roster, by no means exhaustive, include celeb-stylist Ryan Austin, editorial legend Luke Baker, stylist Leila Nations, stylist Roxy Coberly, Fatboy founder Tyson Kennedy, Cutler founder Rodney Cutler and creative colorist extraordinaire Pam Gonzalez. Sticking to New Year’s resolutions can be hard, but now that 2018 started, the time for new beginnings is now. “New year, new me?” This ‘new you’ can be a brunette as most do during the colder months or a blondie babe. YES you heard us; you can go for a light and vibrant blondie vibe in winter. Sometimes we need a change and this color is fabulous. The common fad amongst people is that if they’re blonde they go darker during the colder months due to lack of sun. Why would you limit yourself to the common and boring winter color myth? 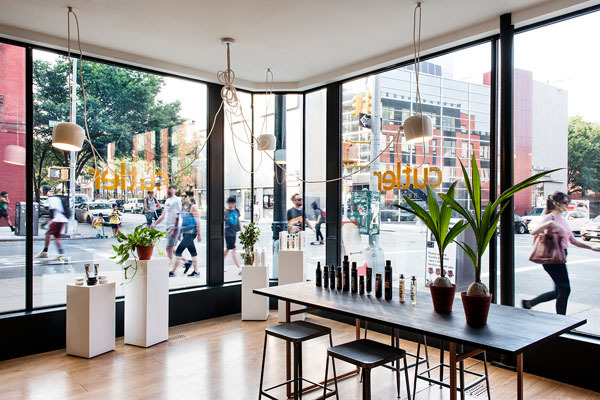 Give your hair a new breath with a trendy, chic and outstanding hair boost at Cutler. Of course not only can clients just go brown or blonde they can also do any type of hair coloring. Not up for coloring? Treat your hard working self to a special occasion hair service because let’s face it, if you look good you feel amazing. If the new you wants a change of length or texture check out the ‘press’ tab on the Cutler website! Hair stylists Rodney Cutler and Sharon So teamed up to create a collection of images showcasing different styles or cuts of varying lengths and textures. These photos show potential clients the versatility in one cut whether it be side bangs, sleek, or more voluminous you’ll never have one boring style. You can be elegant or rocker glam with one kind of haircut. Strut into your New Year’s celebration with bouncy or sleek locks that will have all eyes on you. For more information or to book your appointment, please visit www.CutlerSalon.com. You can also find the most accessible location for you!